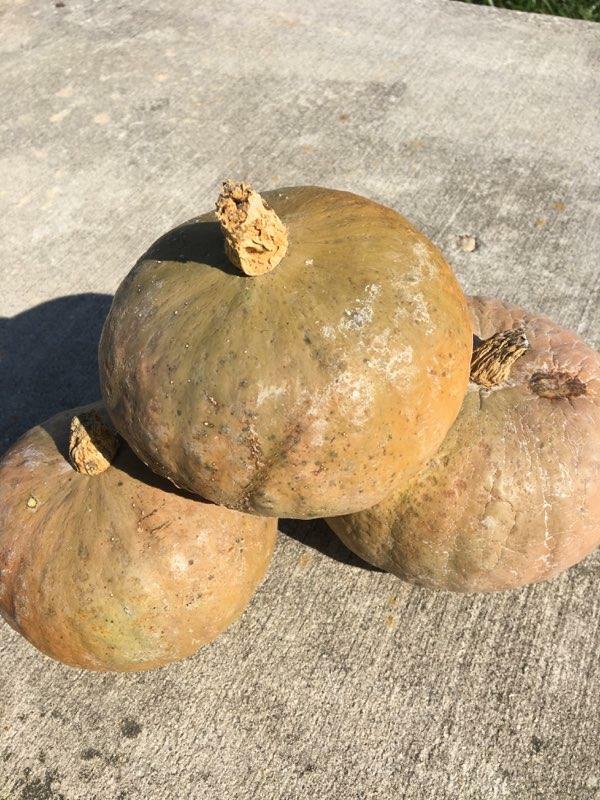 Fredericksburg Buyer's Club - bok choi, collards, cornmeal, & more! Happy spring (supposedly)! This week we've got a beautiful mix of greens - bok choi, salad mix, field greens, collards, and more. Our asparagus is just beginning to pop up as the weather gets warmer, so be on the lookout for that! All sales taxes are included. Scroll down for pictures! You're also welcome to pick up your order at the farm in Colonial Beach. If you prefer that, let us know in your email with a preferred time. Please bring cash or check made out to Blenheim Organic Gardens. We ask for a $15 minimum to your order. Please bring your own bag so we can reuse our boxes. If you have our old boxes or other containers, we would love to have them back - this helps us keep costs down! Thank you for being part of our farm. Earlier this week, cover crop planting was temporarily halted when I discovered a big covey of bobwhite quail in the sunflower patch. It wasn’t a complete surprise to find them, as I've come across them in two memorable encounters this season: The first time was in mid-summer while I was harvesting sweet corn and was treated to the frantic distraction displays of the hen who was obviously trying to protect her young brood by faking a broken wing. A month or so later while mowing next to my asparagus, I had to slam on the tractor brakes when a cloud of baby quail, just able to fly, erupted from the weeds just in front of me. Only after the last baby flew away did the momma quail take flight and follow her young ones into the nearby hedgerow. Wednesday, the quail appeared fully fledged. They exploded out of the sunflower field and rocketed to that same hedgerow. Quail were commonplace when I was a kid, but have become alarmingly scarce in recent decades. The last couple of years, I’ve begun to see and here a few and have begun leaving more weedy patches and “buffer strips” along the perimeter of the fields to encourage their recovery. Since the quail have now claimed the sunflowers, I will mow down just half of the patch and leave an acre or two standing next to the hedgerow. I had already decided not to cut the corn stalks in that area for the winter cover and protection they will over the birds. I’ve also left one corner of the field to grow up in foxtail and other natural vegetation. Sweet potato "fries" - your new favorite snack! I found the basis for this recipe last December, and I made these delicious "fries" every day for months. Now that the sweet potatoes are out of the ground, I'm so excited to be able to make them again! Preheat oven to 450. Cut sweet potatoes into 1/4-inch strips. On a baking sheet, drizzle them generously with oil and spices. Spread them out so they're not lying on top of each other. Bake for 15 minutes. Turn them over, then bake for about 20 more. If you like them really crispy, set the oven to "broil" for the last 5 minutes.